Our baby of the bunch, a micro digger strong enough to get the job done, small enough to fit through a doorway. 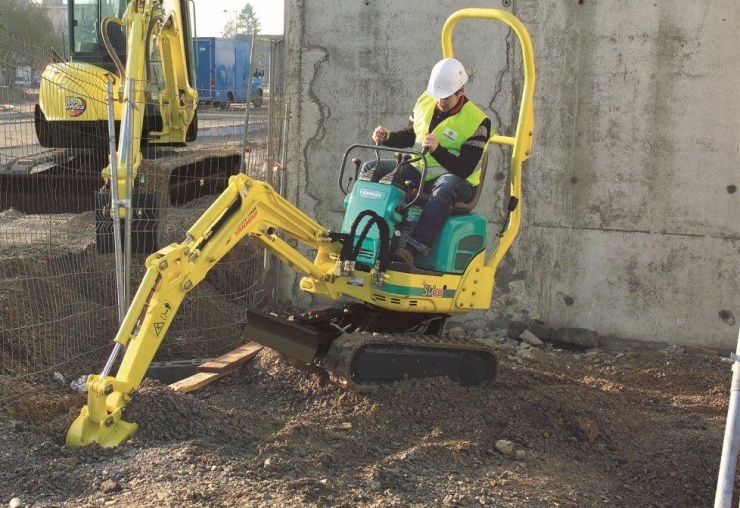 Our 1.5 Ton Mini Diggers are versatile machines, available as zero tail swing machines or piped to take our hydraulic breakers. Ergonomically designed for your comfort, with everything you need at your fingertips and fitted with a Quick Hitch system, so changing buckets couldn't be easier. 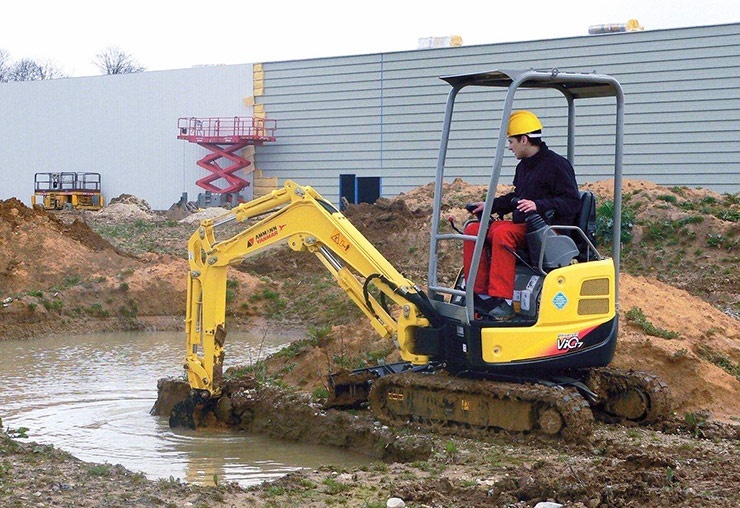 The big brother of our mini diggers, up to 5.7 ton, designed for optimum visibility and driver comfort, with standard ISO hand controls and quick hitch. 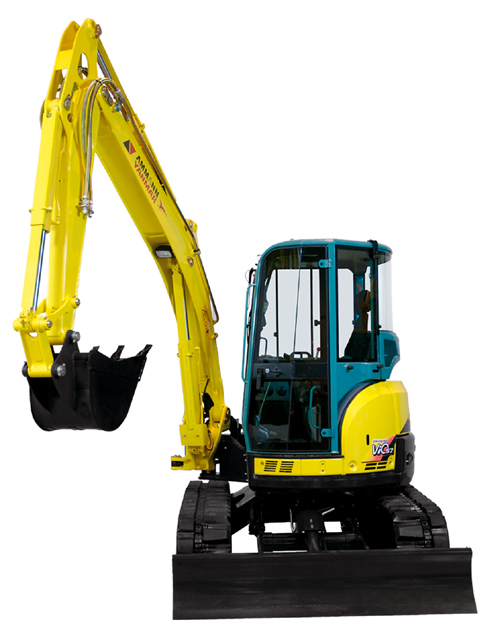 Our Yanmar VIO80 is a beautifully balanced Zero Tail Swing gentle giant with a long arm as standard. 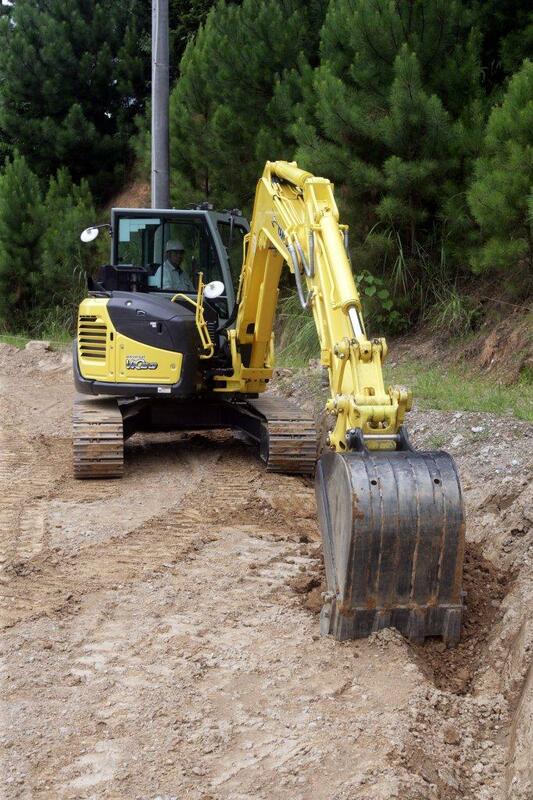 It has a powerful digging force of 63.5Kn and maximum digging depth of 4430mm. The cab has an Air Suspension Seat and Air Conditioning Unit which will also demist the windscreen, together with a radio aids the driver to have a comfortable working experience.